The Concept Was Love... It's Become Something Else. 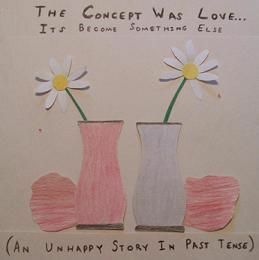 'The Concept Was Love...' is an album that has a lot of meaning to me due to the fact that it chronicles the last few years of my life very well.